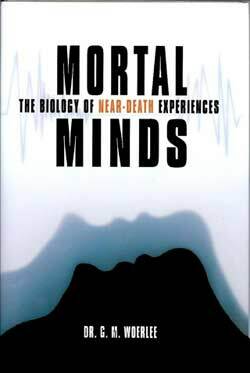 Religious visions, near-death experiences (NDEs), and out-of-body experiences (OBEs), are fascinating human experiences providing apparent proof of the reality of an immaterial separable conscious mind, or soul. The range of conditions initiating, or associated with these experiences is so diverse, that a single medical explanation is impossible. Accordingly, believers in a separable immaterial consciousness seize upon this fact, claiming that this proves the immaterial reality of their belief system, often using terms such as “Occam's razor”, “alternative explanations”, “correlations”, invoke bizarre aspects of quantum mechanics, and all the while unwilling to accept, or even understand the fundamental basics of human body function. It is the repository of all memories, as is revealed by personal reports of religious visions, OBEs, and NDEs. These fundamental properties of this this immaterial separable consciousness, or soul, are testable in this physical world. 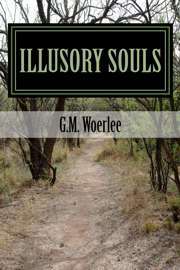 So “Illusory Souls” systematically examines the consequences of these, and other properties, citing from everyday personal experience, observations from worldwide standard medical practice, as well as citing the results of more than 700 articles on human research in prominent international medical journals. Finally, the evidence more than conclusively reveals the illusory nature of a separable immaterial consciousness, or soul, with these properties. Such a separable consciousness, or soul, cannot hear, cannot see, and has no memory. Consequently, religious visions, NDEs and OBEs are illusory and hallucinatory experiences, often combined with veridical physical observations. 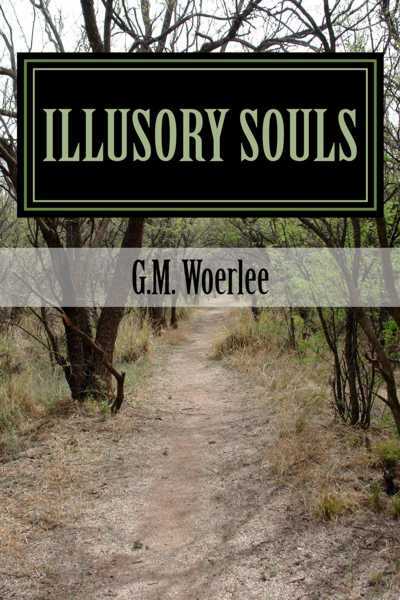 This may be disconcerting to some, but as this book reveals, true knowledge of the reality of the human mind is to liberate the human mind from the cloying embrace of superstition and irrational belief systems. The "Tunnel of Light" and "Bright Light"
Does the AWARE study differ from other Cardiac Arrest studies? Pim van Lommel: Setting the record straight on cardiac Arrest?